For new construction phase inspections, it is important to receive tentative dates from the builder for when they anticipate the property will be ready for each inspection – as soon as the date is given, call as soon as possible. The foundation inspection is the hardest to schedule. Builders can easily get ahead of schedule and or fall behind schedule due to various conditions such as the weather. We recommend that the client consistently check to see the progress. Slab – We need to come out after the exterior foundation walls are completed and the plumbing rough-ins are installed but before the concrete slab is poured. 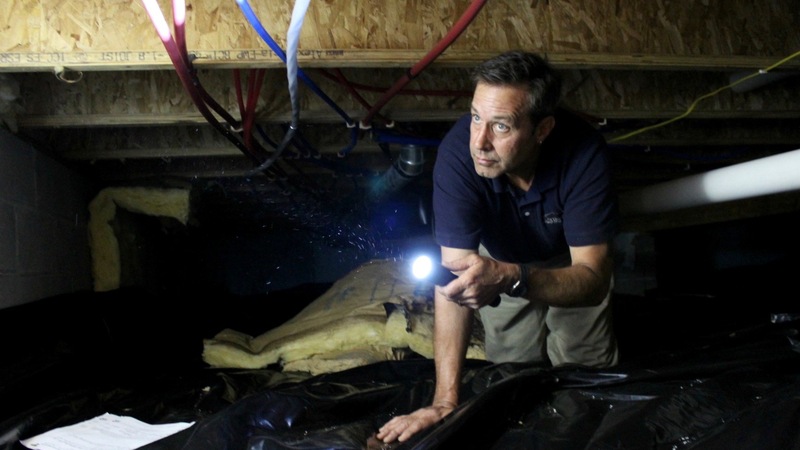 Crawl Space – We need to come out after the foundation is built but before backfilling and framing begins. 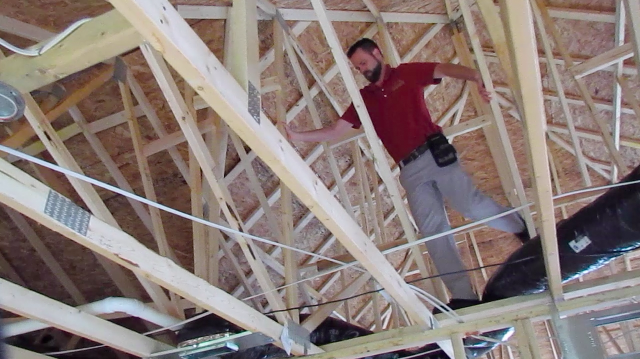 This phase involves inspecting the home after the building process is complete. The client will usually have a walk-thru with the builder about one week before they close on the home. We need to come out 1 to 3 days before this walk-thru. 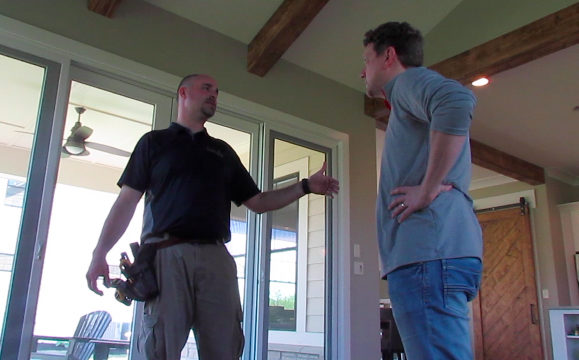 At this point in time, we are pretty well assured that the house is complete and the client still has time to address any possible issues with the builder before their closing. Additional services may be ordered at this time (i.e. radon testing).